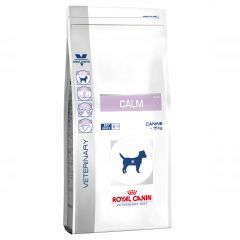 Royal Canin Veterinary Diet Canine Calm (CD 25) Dry s a complete feed for adult dogs which helps dogs of under 15kg manage stressful situations and controls digestive and dermatological signs of stress. 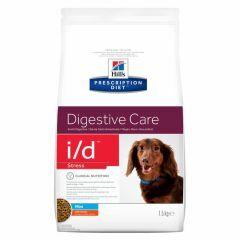 Hills Prescription Diet I/D Digestive Care Stress Canine Mini with Chicken Dry is specially formulated to help address stress related digestive upset in small dogs under 14kg. 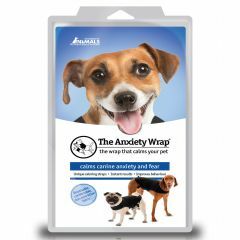 A Company of Animals Anxiety Wrap is a great investment if your dog is anxious or scared of loud noises, thunder storms, strangers, travelling or being separated from you. 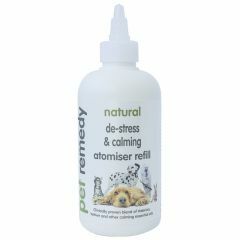 The Pet Remedy calming Spray is a natural De-stressing & Calming spray with a unique formulation of Valerian essential oil blended with Vetiver, Sweet Basil & Clary Sage which relaxes your pet and is non sedating. 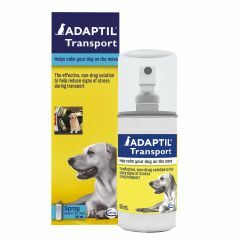 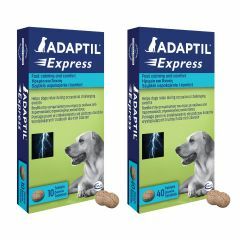 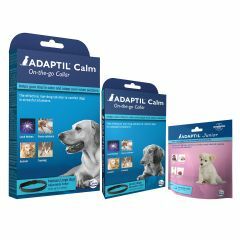 Adaptil Express Tablets for Dogs are a complimentary feed which aids relaxation in dogs when faced with occasional challenging events. 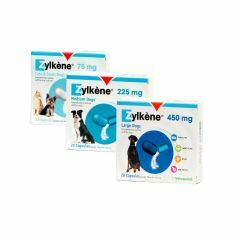 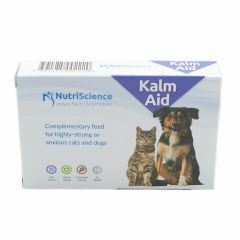 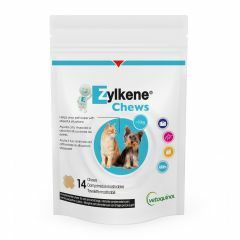 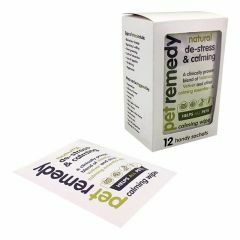 Anxitane is a highly palatable tablet containing the natural ingredient L-Theanine, which helps calm and reduce anxiety in dogs and cats. 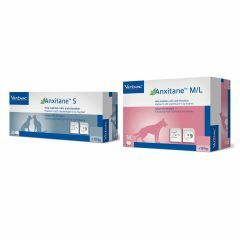 Anxitane comes in two sizes: S and M/L. 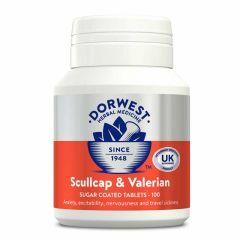 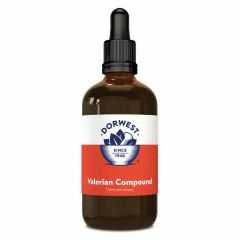 Dorwest Herbs Scullcap and Valerian Tablets are a herbal supplement used to relieve anxiety, nervousness, excitability and travel sickness in cats and dogs. 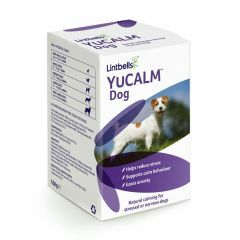 YuCALM Dog is a natural supplement which helps to reduce stress and ease anxiety in dogs. 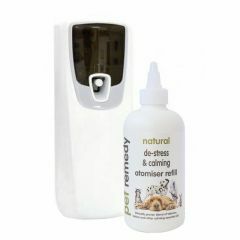 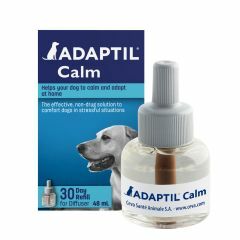 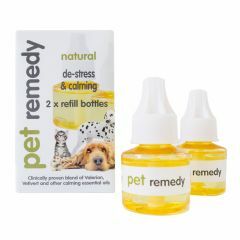 This unique water based, non-aerosol, battery operated atomiser contains the special Pet Remedy blend of essential oils which work alongside your pet's natural relaxation pathways to help calm the nerves of anxious or stressed pets. 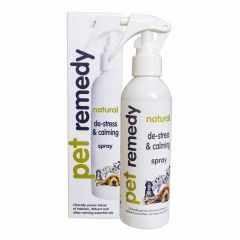 Pet Remedy is a natural de-stressing and calming agent. 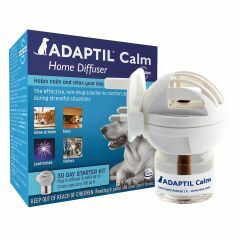 Plug in the Pet Remedy Diffuser and you will notice a difference in your pet as the de-stressing properties are slow-released into the surrounding area.